Bed bugs are a very common problem for many homeowners and business owners. They infest not only homes and hide particularly in mattresses and other furniture but even things like office equipment. Once there is an infestation, it can be a nightmare for anyone who is in proximity of the insects. If you have a problem with bed bugs in the Acworth, Georgia, it is important to get treatment immediately to eliminate the pests. 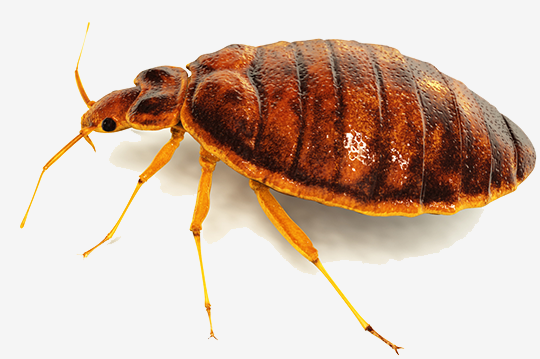 Bed bug infestations are not the types of problems that you can deal with on your own. A professional bed bug treatment is absolutely essential, regardless if you live in a house or apartment or if you are a business owner. 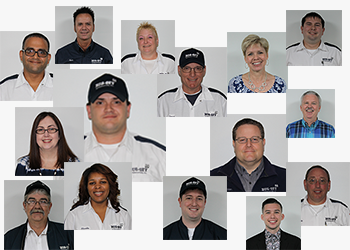 Because it is often difficult to eliminate an infestation, your best bet at being successful at exterminating the pests is to hire skilled professionals. Bed bugs tend to hide in the cracks, crevices and in areas such as underneath beds, couches and other furniture. If you encounter them while traveling and later find them in your home, chances are that you left your luggage on the floor of your hotel room. Their bodies are flat, which makes it easy for them to fit in tiny spaces you would never think possible. The insects are active and feast on blood, sometimes when people are asleep. Bites are painless, but they can leave itchy red welts on the skin. When you hire a skilled professional to come in and eliminate your bed bug infestation, the first thing they will do is to inspect the area. The technician performs certain tests to detect the insects and will check beds, furniture, underneath tables, in floor boards, in closets and around any cracks or crevices. Then, the process of eliminating any bed bugs in sight is performed. In most cases, bed bugs get in by traveling with people and their belongings. The key to eliminating bed bugs is to analyze and target all areas the bugs are in during the inspection so that there is no repeat of the problem. The technician will spray all around the areas where bed bugs were uncovered and in other areas as well since the insects can simply move to another room. If you suspect you may have bed bugs, the first thing you can do is check to see whether you indeed have an infestation. One of the easiest ways to do that is to inspect your mattress. Lift it and thoroughly check the underside in particular. If you notice reddish or brownish stains along the edges of the mattress, that is a sure sign of a bed bug infestation as they leave their feces along this area of beds while hiding. 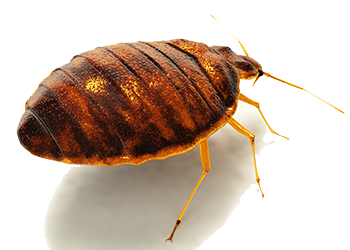 Once you have determined you have bed bugs, contact us for treatment as soon as possible. 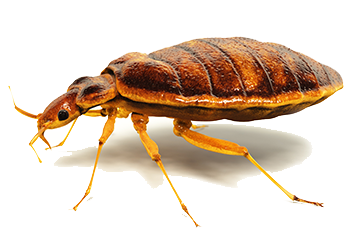 The sooner you take action, the sooner you can go back to living bed bug free.